Hydrokenopyrochlore: Mineral information, data and localities. This page provides mineralogical data about Hydrokenopyrochlore. Tan to beige subhedral crystals, up to 1mm in size. 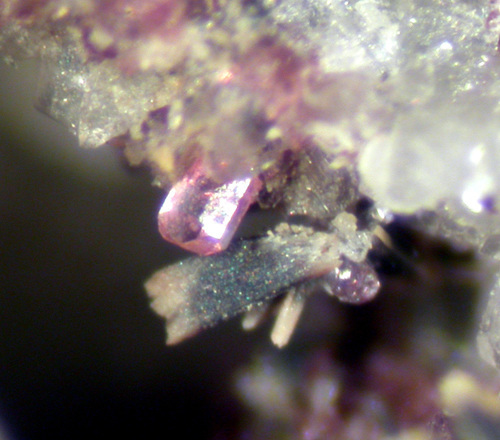 A complex type LCT pegmatite hosted in a metadolomite. Biagioni, C., Gieré, R.,Meisser, N., Nestola, F., Pasero, M., Robyr, M., Roth, P. and Schnyder, C. (2017) Hydrokenopyrochlore, IMA 2017-005. CNMNC Newsletter No. 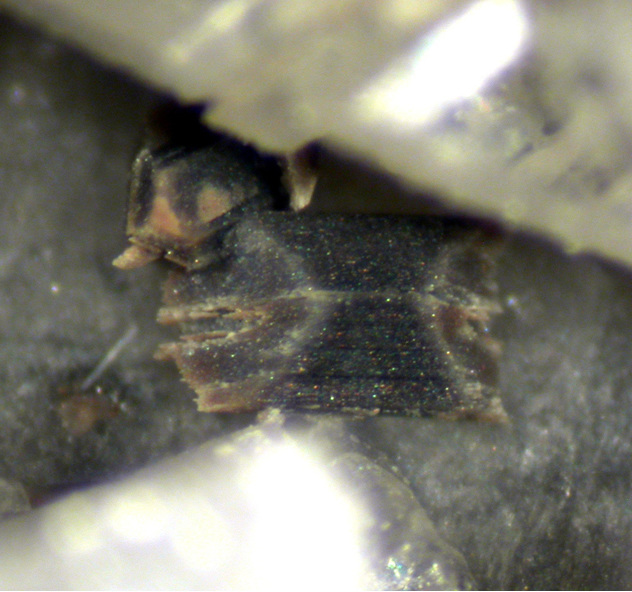 37, June 2017, page 739; Mineralogical Magazine: 81: 737–742. Uher P., Bačík P., Števko M., Chládek Š., Fridrichová J. 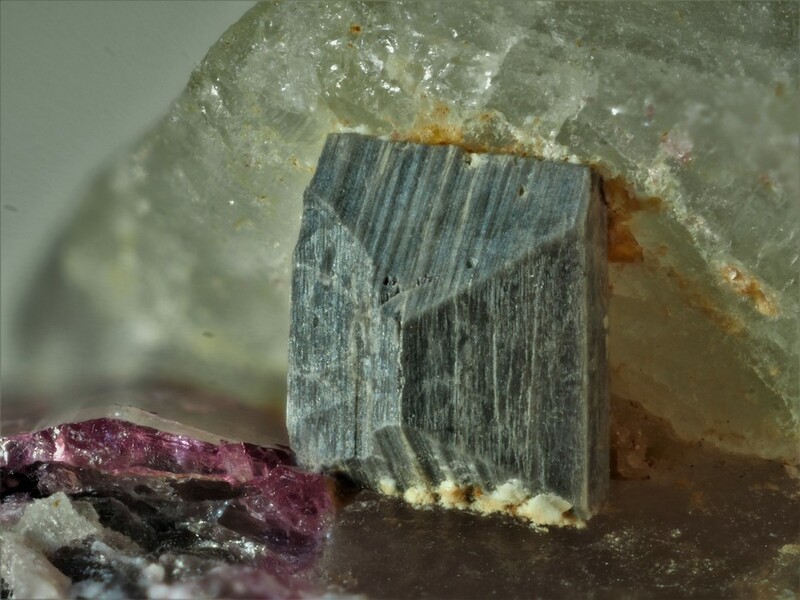 (2018): Elbaite-bearing, Nb-Ta-rich granitic pegmatite from Dobšiná, Gemeric Unit, Eastern Slovakia: the first documented occurrence in the Western Carpathians. Joint 5th Central-European Mineralogical Conference and 7th Mineral Sciences in the Carpathians Conference, Book of Abstracts, 109.